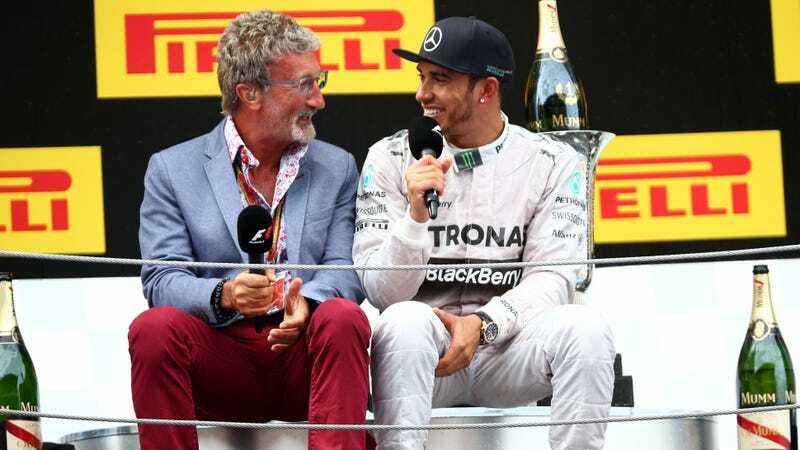 Mercedes Formula One team executive director Toto Wolff refuted claims that Mercedes would drop its F1 team in the most hilarious way—by accusing ex-F1 team owner and current Top Gear host Eddie Jordan of partying a bit too hard over the Monaco weekend when he said them. ﻿No. He has everything he needs at Ferrari. And also because Mercedes will probably pull the plug at the end of 2018. I think (Mercedes) will go for the titles this and next year and then the board of directors in Stuttgart will decide to sell the team and stay only as an engine maker. Jordan insinuated that Mercedes can only go down from here, as they’ve won an insane 54 F1 races out of the 65 that have happened since 2014. Monaco is a place where people like to party and it seems like somebody did a bit too much of that! The reports are completely baseless and reflect nothing more than the mischievous speculation of one individual. Mercedes has firm contracts for its participation in Formula 1 until the end of 2020 – and is currently in discussions about the next competitive cycle with the sport’s new owners. Now that’s how you handle a ridiculous viral quote.